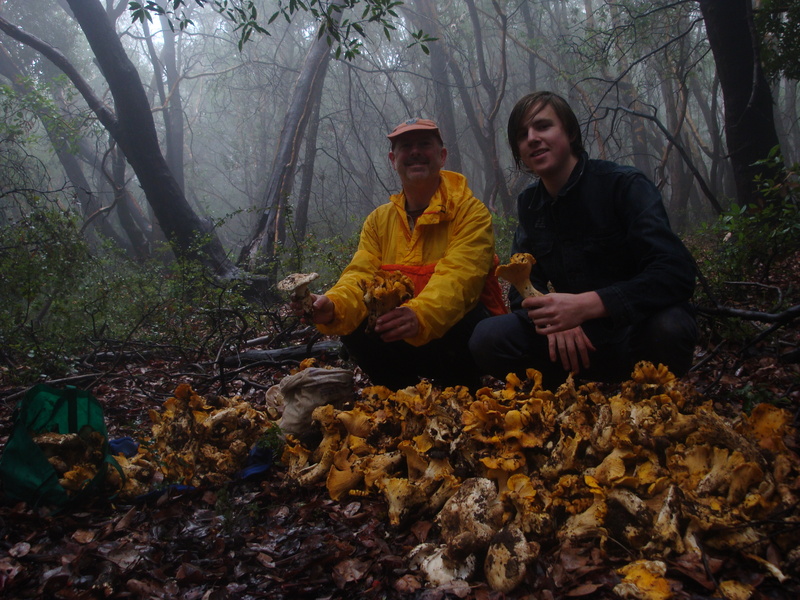 Big Sur Gold: New Year’s Day in the Throne Room of the Chanterelle Gods. A very happy New Year to everyone, from all of us at Xasáuan Today. We wish you could all join us in feasting on these chanterelles tonight – although we imagine many of you have all the chanterelles you can handle as well. If the first day has been any indication, the coming year should be a good one! You are currently browsing the Xasáuan Today blog archives for January, 2011.